As summer temps begin to cool and the sun starts to set a bit earlier, football fans get excited about hitting the gridiron. No tickets to this week's showdown? 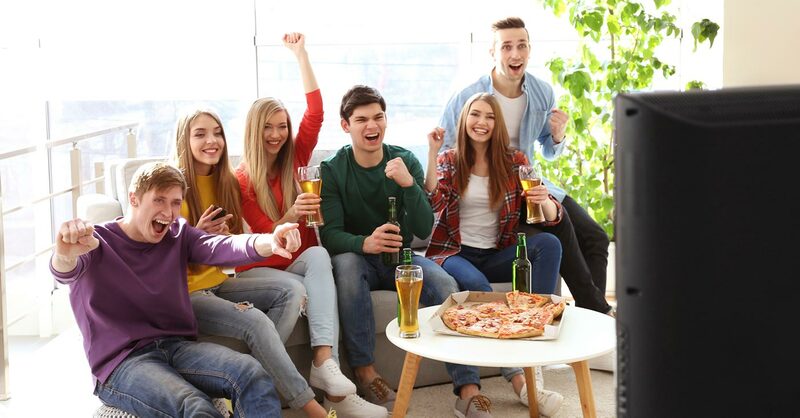 Gathering at home to watch away games? Either way, these backyard football tailgating tips will ensure that you score a touchdown for hospitality! No backyard football party is complete without food. Whether you do classic burgers and dogs or go high class with surf and turf, you'll want to create an environment that allows guests to easily eat and enjoy. Serving Tables — Typically, you'll want to use a large dining table for placing food and drinks. Arranging the items in a logical order can help move guests down the line. For instance, put a plate with lettuce, tomato, and pickles after the platter of hamburgers. But, with large crowds, having a single table can lead to illegal formations. 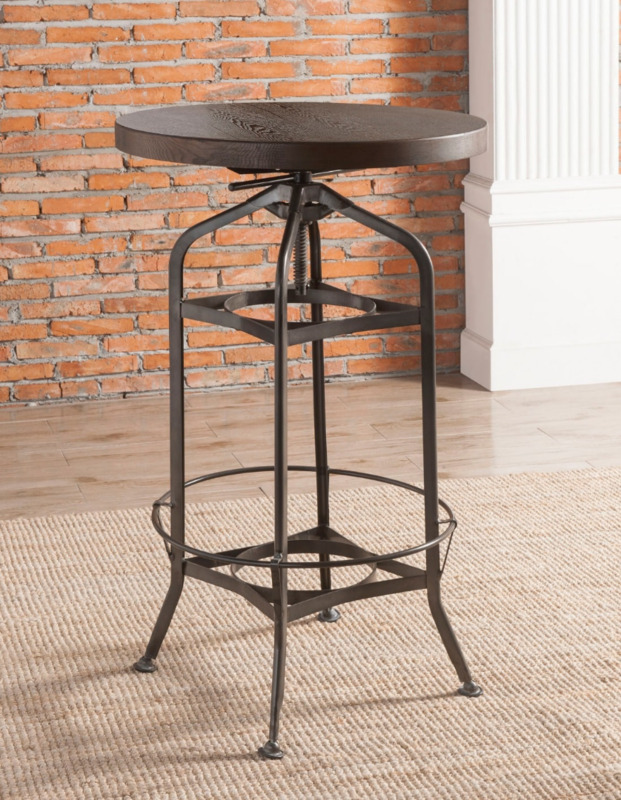 You might find it easier to place appetizers, desserts, and galvanized tubs with drinks on small tables. This will lead your visitors away from the crowd and smooth out the flow. Bottle Openers — Serving beverages with caps? 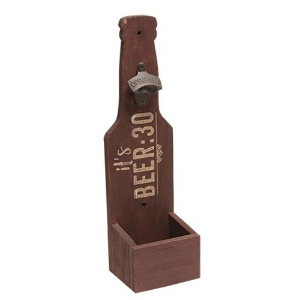 Point out where your bottle openers are located and if you don't have a bottle opener with a cap collector, place a basket underneath to collect drink tops. Trash — Where there is food, there is trash. However, you don't want to get a penalty for leaving it out to be seen and smelled. 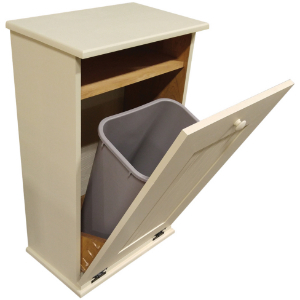 These unique tilt-out trash bins neatly collect garbage and keep it out of sight. When it's time for kickoff, make sure you have plenty of 50-yard-line seats available. Instead of simply creating a semi-circle of chairs and sofas around the big screen, place a second row of high bar stools. Adding a high table or two will give fans somewhere to set their drinks while doing the wave. And, during fall, when the outdoor temps drop, friends and family will love the gorgeous glow and warmth a firepit provides. Are you ready for some football?! Using these backyard tailgate party tips, you'll score the extra point on every play!